There is much excitement for this device and many have been waiting eagerly for OnePlus to bring the next flagship killer smartphone into the market. And now we are just a couple of days away from seeing the device hands-on. Against such backdrop, we might nonetheless have little room for imagination as a new leak of OnePlus has appeared online. 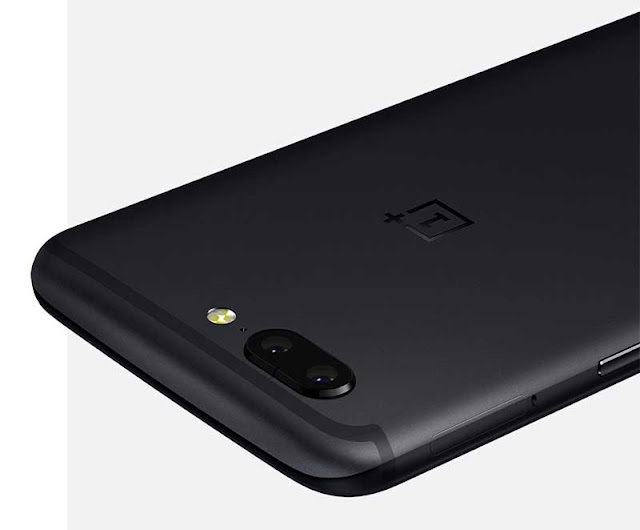 A launch page posted by Amazon India, OnePlus's exclusive retail partner in the country, reveals that OnePlus 5 will have a Snapdragon 835 processor and 8GB of RAM. Popular tipster Evan Blass spotted the smartphone's 8GB RAM through Amazon India landing page source code. He also confirmed about Snapdragon 835. Popular tipster Evan Blass first spotted about OnePlus 5’s 8GB RAM through Amazon India landing page source code. Blass’s tweet reads, “OnePlus 5 powered by 2.35GHz octa-core Snapdragon 835 processor and 8GB of RAM will release on 22 June 2017 as an exclusive at Amazon.in. The next ‘Flagship Killer’ OnePlus 5 is now confirmed to launch on June 20, and India launch will take place on June 22 at 2 pm in Mumbai. OnePlus will exclusively sell the OnePlus 5 on Amazon in India. The sale will start on June 22 itself at 4:30 pm, notes Amazon. As per the earlier reports and leaks, OnePlus 5 will be the thinnest flagship smartphone, Lau indicated in a Weibo post. The company sent out an invite on Wednesday. The invite image contains a tagline that says, “Focus on what matters.” Dual rear camera setup is supposed to be the highlight of OnePlus 5, and the tagline probably hints at a superior camera technology for the smartphone. OnePlus 5 is said to feature a horizontally stacked dual rear camera setup. OnePlus 5 is expected to come with the same 5.5-inch full HD resolution display that we saw in company’s previous phone.